ClearBlade is the enterprise Internet of Things platform to rapidly engineer and run real-time, scalable IoT applications. 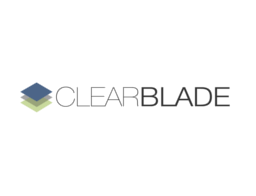 ClearBlade enables companies to build IoT solutions that make streaming data actionable by combining business rules and machine learning with powerful visualizations and integrations to existing business systems. Built from an enterprise-first perspective, the ClearBlade Platform runs securely in any vendor cloud, on-premise, or in hybrid environments.